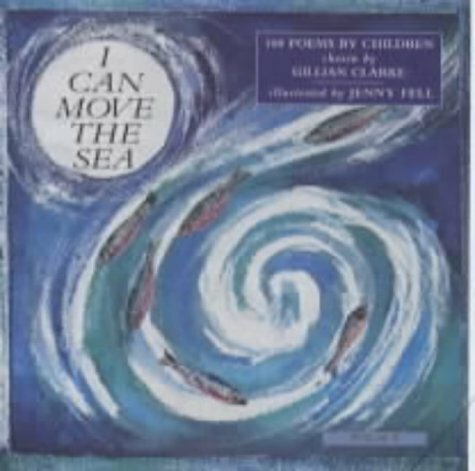 Gillian Clarke (b. 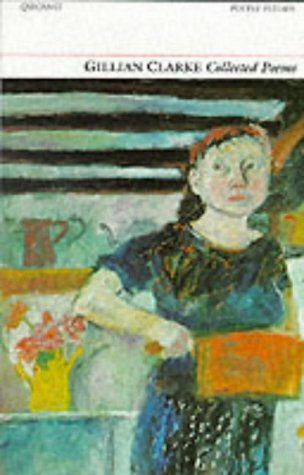 1937) is one of the central figures in contemporary Welsh poetry, the third to take up the post of National Poet of Wales. Her own poems have achieved widespread critical and popular acclaim (her Selected Poems has gone through seven printings and her work is studied by GCSE and A Level students throughout Britain) but she has also made her cultural mark through her inspirational role as a teacher, as editor of the Anglo-Welsh Review from 1975-1984, and as founder and President of Ty Newydd, the writers' centre in North Wales. 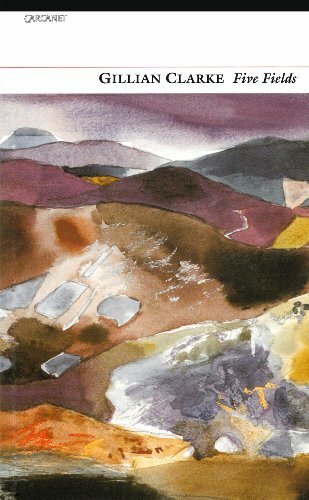 Born in Cardiff and currently running an organic small-holding in Ceredigion, the Welsh landscape is a shaping force in her work, together with recurrent themes of war, womanhood and the passage of time. Her last three books have all been Poetry Book Society Recommendations. 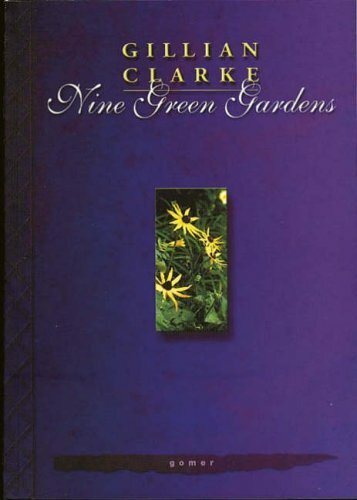 Clarke's world is full of the here-and-now - the scratch of stubble at a young girl's ankles ('Letter from a Far Country'), the slipperiness of a newborn lamb ('A Difficult Birth'), emotion experienced as bodily sensation, "the tight red rope of love" ('Catrin'). 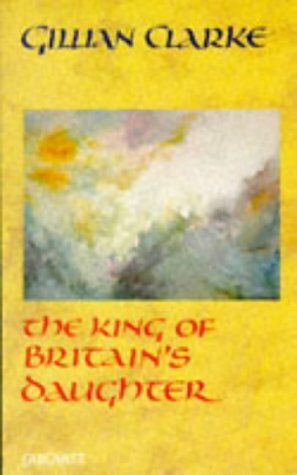 However, immediate as the poems are, they are also haunted by many different kinds of past which re-surface in the present like the drowned girl given the kiss of life in 'Cold Knap Lake'. 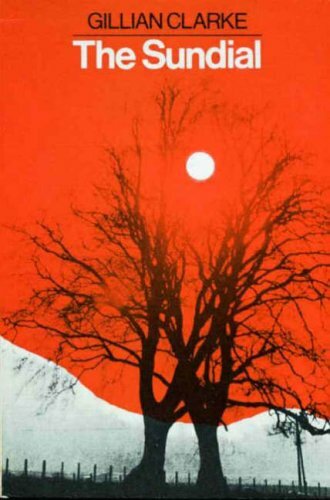 Sometimes the past is geological, as in 'The Stone Hare' that's waited three hundred million years to be chiselled into existence, or belongs to the realm of childhood memory as in 'Legend' in which the narrator recalls the treacherous ice of a lake in terms of fairy tale, listening to "the Snow Queen's knuckles crack". 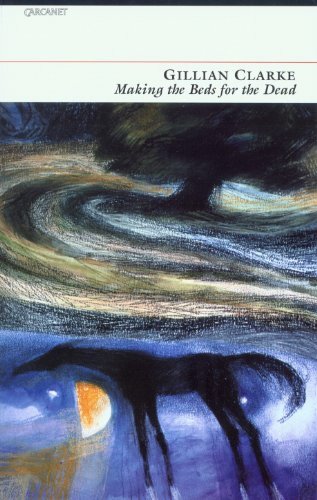 However, it's the fate of the women of living memory that is most persistent in these poems. 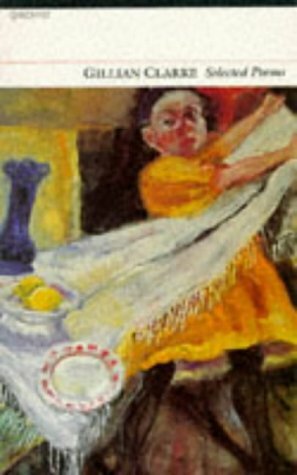 In Clarke's beautiful elegy for her mother, 'The Habit of Light', domestic routine is celebrated as a kind of sacrament, but elsewhere it's fiercely contested as a trap, particularly in the sequence 'From a Far Country' where she imagines the fruits of her ancestors' "perfect preserves" trapped like faces behind the glass. 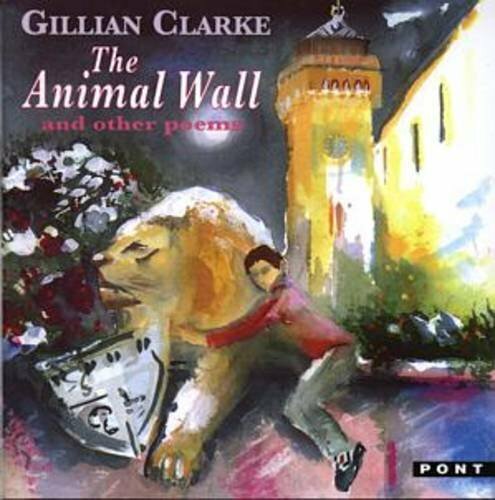 Listening to a Gillian Clarke poem is an intensely sensual experience; her use of language "concrete as it is musical" (Times Literary Supplement) and the patterning of rhyme and alliteration combine to give the impression of a poem as an almost physical object, durable like the beads of 'Amber' that get passed on from "ice woman to living daughter". These tracks are taken from Twenty Poems, recorded at Bass-ic, 2004 and produced by Dylan Clarke. 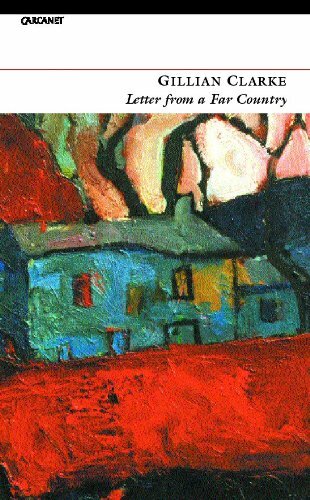 The Poetry Book Society is pleased to announce the shortlist for the 2012 T S Eliot Prize for Poetry. 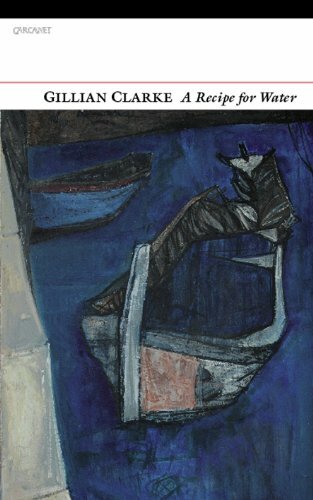 Gillian Clarke's Ice (Carcanet) has been shortlisted.